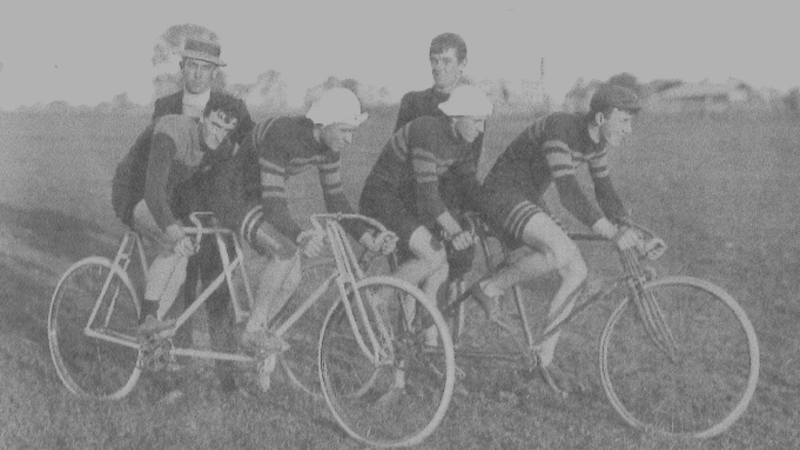 We are proud to have directly supported cycle racing for over 110 years in Queensland (SINCE 1908), and are one of the only clubs in the country to offer the full breadth of this racing experience; from crits to road racing, as well as ITT and track. Join now, to be part of our history! 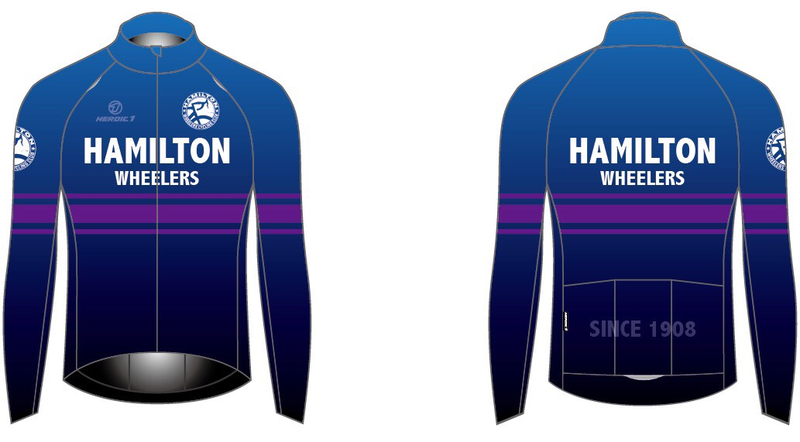 A new sleek new club kit; a modern-classic design, from a high-quality manufacturer (HEROIC1), and at an irresistible price! 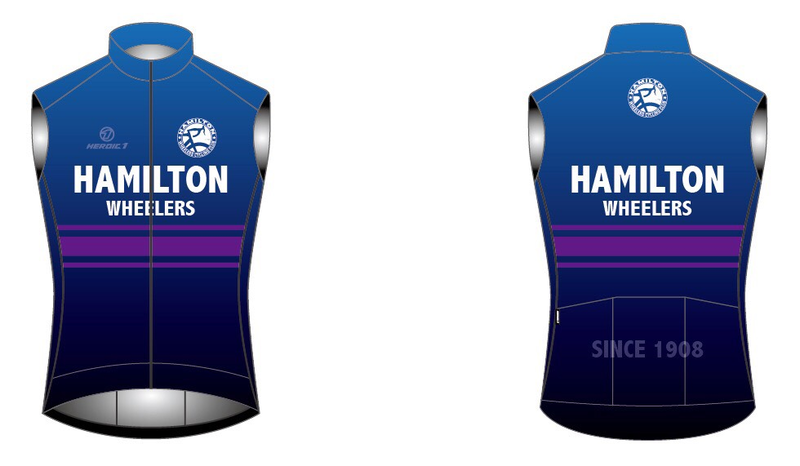 An experienced and passionate executive team, who have put us in a strong financial position that will keep the club prosperous for many years to come. 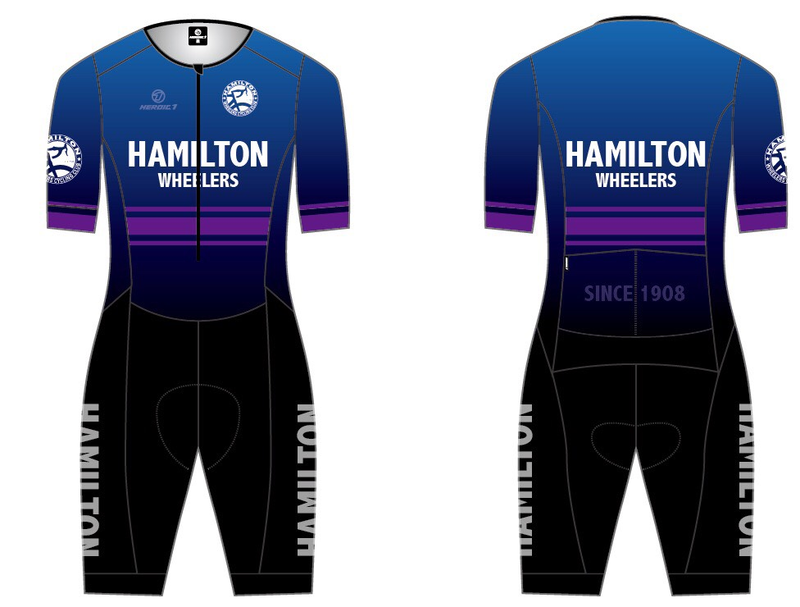 The new 2019 Hamilton Wheelers kit is here! 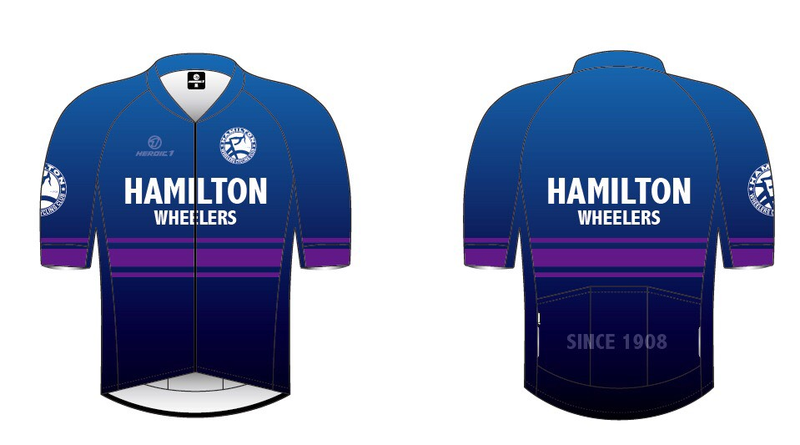 The design is a modern take on the original jersey worn by the club from 1908, featuring a blue-to-black fade and the traditional Hamilton purple hoops around the chest and sleeves. 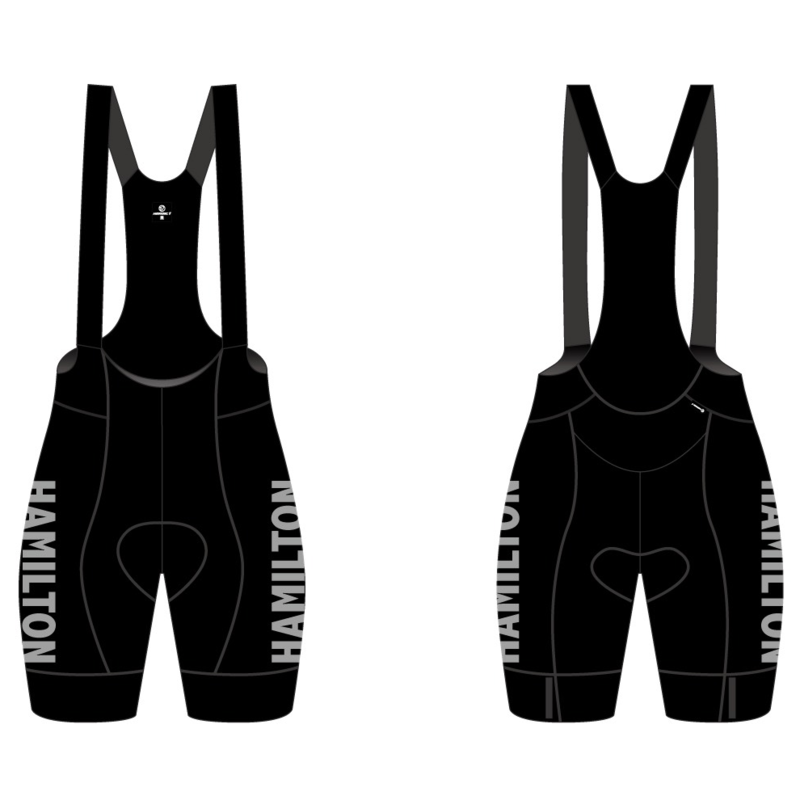 The jersey will be available in both Pro Race Cut and Pro Relaxed Cut. 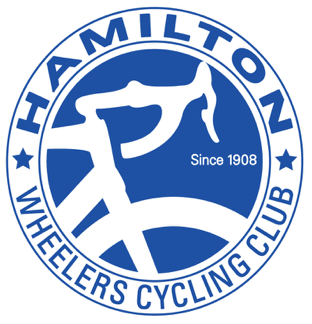 Be part of the club that makes cycling racing in Brisbane happen!